I love that nail polishes seem to be evolving and developing with new and interesting additions and techniques every season. If you are interested in nail art you can find more of my previous posts here. One of my favourite nail trends is the magnetic polish which has been executed well by some nail polish brands but less so by others. 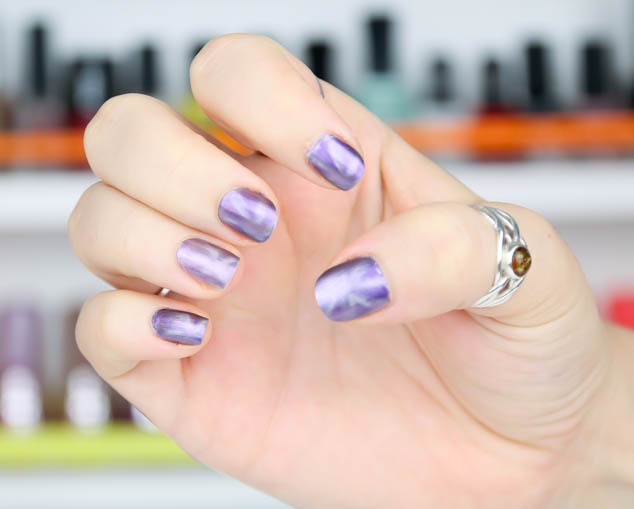 If you are new to magnetic polish it is simply a polish with several pigments that can be separated when a magnet is held above the wet polish. The magnet is usually the lid of the product and comes in many different designs. The magnetic polish from Sally Hansen I have found to be one of the best. The colours work well together, the magnetic technique works easily and the polish is long lasting like the rest of the Sally Hansen Polishes. 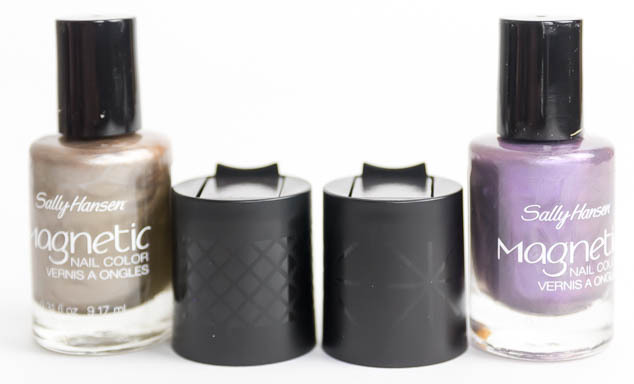 To use the magnetic polishes you first apply a base coat and then a layer of the magnetic polish. As soon as you have applied the polish to one nail hold the magnet over it. There is usually a plastic rest to out your finger on to keep the magnet in place so that it doesn’t move or touch your wet polish. Hold for 15-20 seconds without looking at it, the longer you hold the magnet the stronger your design will be. Remove the magnet, wait to dry and apply a top coat. This is one of my favourite nail trends as it can give really detailed designs without any need for fine motor skills. I love the star burst effect magnet and think that could look great finished off with a small diamond in the centre. I also really like the cross hatch magnet design, giving my nails a quilted texture. 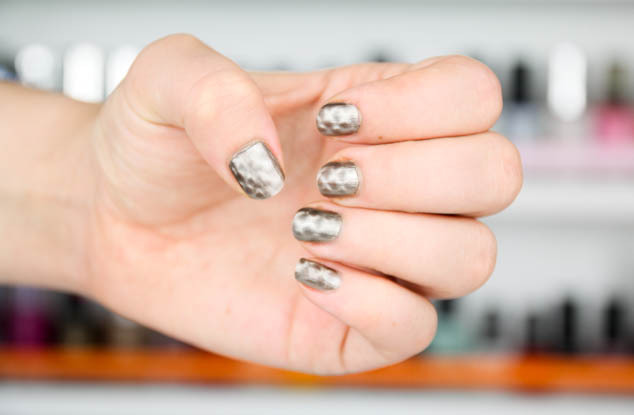 Have you tried the latest nail trends, magnetic nail polish?